Discover more Small Business Saturday sales and events on Chicago's North Shore here. Come January and February, you'll probably find yourself staying inside more often than you venture out, so make sure you're prepared with a few books to curl up with on a cold winter night. The perfect place to buy them? This local bookstore that's been serving the community since 1940. 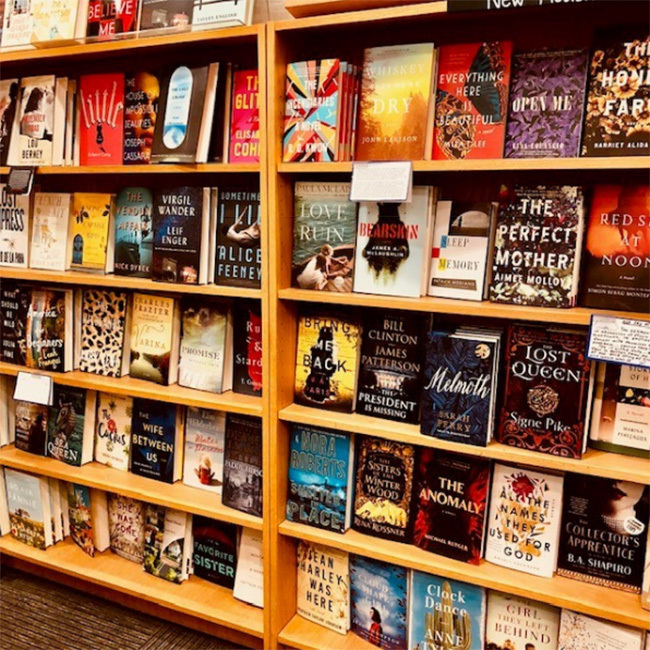 Whether you're looking for a suspenseful thriller, a steamy romance, that new cookbook everyone is raving about, the true story of your favorite historical figure, or books for your kiddos, you'll find it here. Not sure what you're in the mood for? Ask a staffer for their recommendation. Founded by mother-daughter team Peggy and Becky Sebert, both teachers, this toy store has been introducing kids to toys that encourage quality play since 2002. Whether you're shopping for a little one on your holiday list or need a way to keep kiddos entertained on long car rides to visit family this holiday season, here you'll find everything from games and puzzles to science kits and musical toys. Stop by to see their motto in action: "Great Products. Great Presentation. Great Service." The Glen Town Center is home to this trendy boutique where fashionistas will find seasonal styles at affordable prices. Plus, the store is constantly updating their stock, so you can feel confident you'll find something new every time you shop. 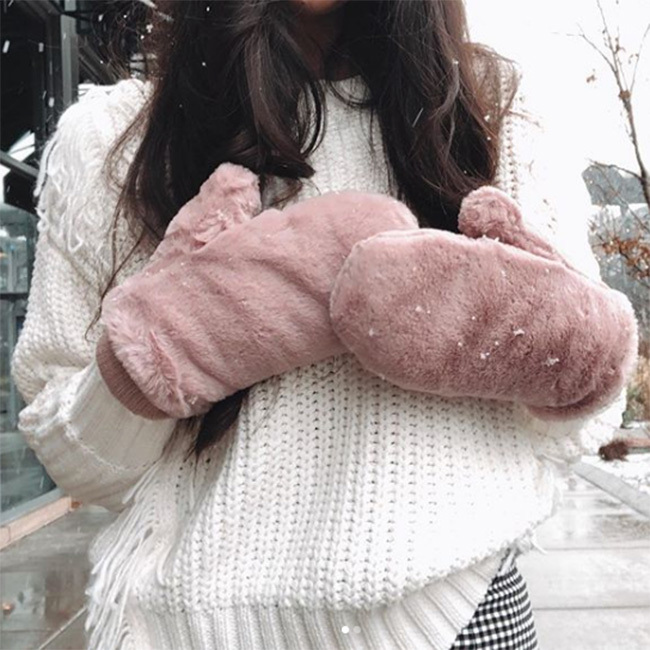 Visit to find that perfect cozy sweater for the rest of the season or a cute scarf and gloves for your bestie. Don't forget about your pets! Treat your furry friends to natural food, toys, treats, accessories, grooming products, and more from this local shop. And make plans to return and take advantage of their many services, including dog walking, grooming, and training. They even provide vacation care, house sitting, and pet waste removal. 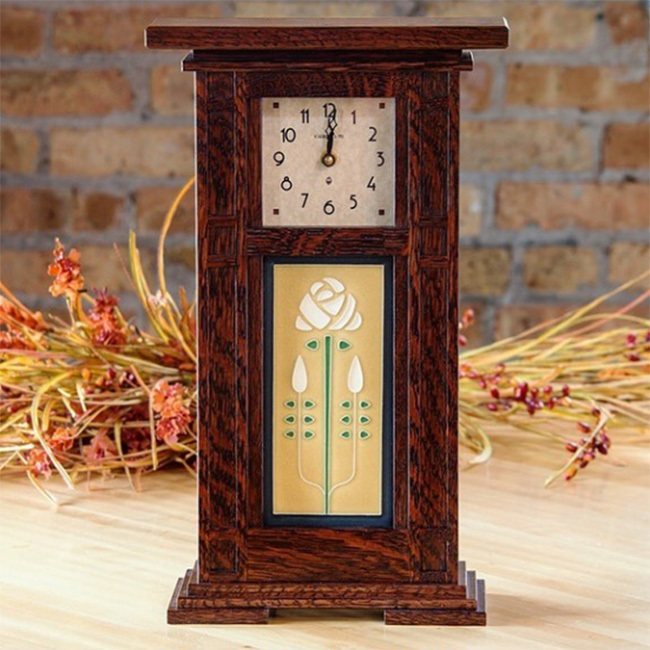 Looking for a unique piece of furniture to liven up your home? At Sawbridge Studios, furniture, as well as accessories, barware, and candlesticks, are "made by hand, not a factory." The mission of this studio is to "support and simplify access to the highest quality, artisan-made American furniture, home accessories and giftware," and you'll find pieces by more than 80 American craftsmen and artisans. 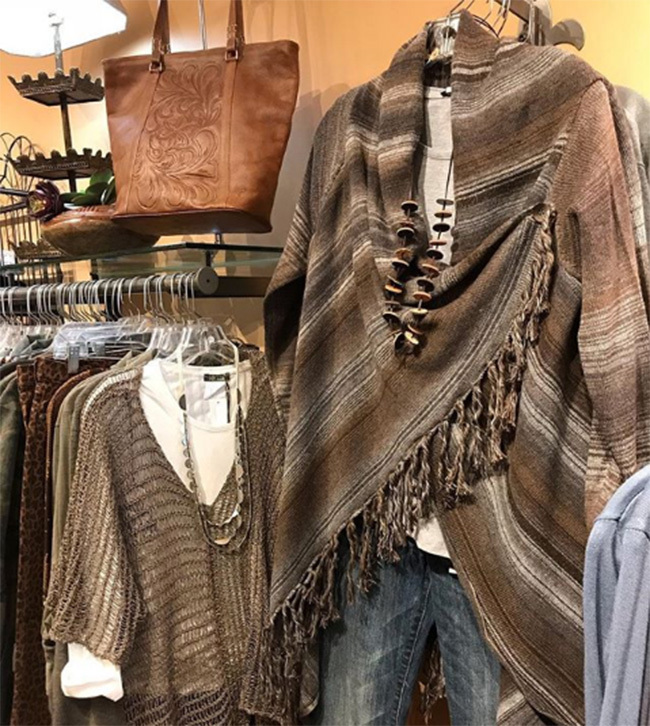 This Evanston boutique is all about chic, funky, and eclectic clothing, jewelry, handbags, home accessories, and more in a setting that welcomes socializing and networking with your fellow North Shore residents. Plus, the store's goods are always being updated, so you'll have to regularly stop by to make sure you don't miss a must-have item. This candy shop is a must-visit for anyone with a sweet tooth. Not only can you shop candy and gift baskets, but you'll also find jewelry, apparel, and gifts perfect for the candy-lover in your life (and gift wrapping is included!). Planning an event? Host your guests here for a fun party with themes like Teddy Bear Workshop, Slime Party, Jewelry Making Party, and Hip Hop Party. This entry was posted in Shopping, and tagged Central Street Evanston, Chicago North Shore, Chicago's North Shore, Downtown Evanston, Evanston Shopping, Evanston, Glencoe, Glenview, Illinois, Local Business, Local Businesses, North Shore Chicago, North Shore Shopping, North Shore, Shop Small On Chicago's North Shore, Shop Small, Shopping On Chicago's North Shore, Shopping On The North Shore, Shopping, Small Business Saturday Chicago's North Shore, Small Business Saturday Chicago, Small Business Saturday, Small Shop Saturday Chicago North Shore, Winnetka, on November 14, 2018.